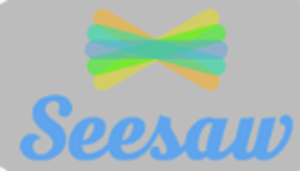 New Year… New Seesaw Updates!!! Seesaw has updated the Skills section of their program! Skills help you gain a real-time understanding of how learners are moving toward their goals. Assign star ratings when you approve learner work. Never used Skills before? Click on the Getting Started with Skills link to learn how to use this powerful tool. 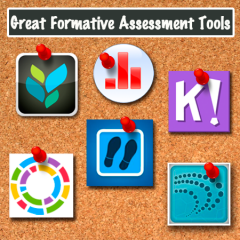 Finally, facilitators can now demo and respond to activities as if they were a learner in their classroom. Just make sure you enable Sample Student in Class Settings. This entry was posted in Creation, Resources, Uncategorized on January 23, 2019 by Mr. Geiman. 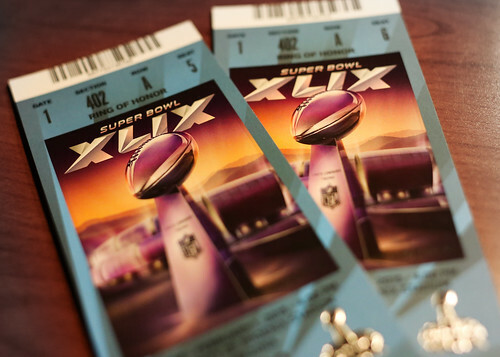 It’s Super Bowl week. Here’s a fun and interactive way to have students experiment with STEM concepts, such as angle and velocity. 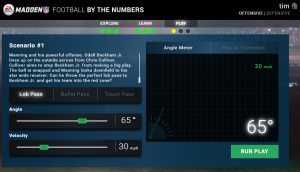 A fun way for students in grades 3-8 to play with the science of football. Click here to Launch the Interactive. Students first set the angle and velocity, then…. get to see if the quarterback completes the pass. 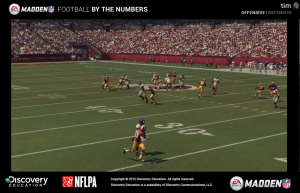 This entry was posted in Resources, Tech Tidbits and tagged football, madden, steam, stem on January 30, 2017 by Tim Leister. Back-to-School 2016 * Google Goodness for You! Hello, everyone! I hope you’re enjoying your summer days! There have been some exciting updates and releases this summer in the Google Apps ecosystem that I’d like to share with you, along with some other resources to help you jumpstart your technology integration efforts this year! 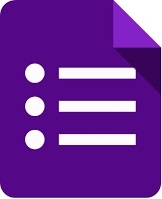 Google Forms now has the ability to self-grade forms you create as quizzes. Released in June, this post from the Google for Education blog shares this new feature. Step-by-step tutorials can be found here. What can Google Forms quizzes do? 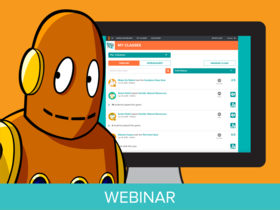 If you previously used the add-on Flubaroo to grade student Form responses, this post by Eric Curts gives a great comparison of the two features and when to use each. Note: Stuck with anything in Google Apps? The Google Help Center is THE place to go to find the answers you need!! As someone who built webquests for students in the early 2000s to promote interactivity with the web, HyperDocs appear to be a similar way to help students interact with online content in order to collaborate and create content of their own to build understanding. A HyperDoc is very simply a Google doc or Google Slides set that is built to include hyperlinks to resource sites, videos, images, and more to engage students in learning more about a topic. In order to make them most engaging, HyperDocs should include tasks for students and provide a variety of student-driven choice options when possible. If not thoughtfully designed, a HyperDoc can simply turn into a digitized worksheet. Try to avoid this at all costs by including maximum opportunities for student engagement, creation, voice, and choice! 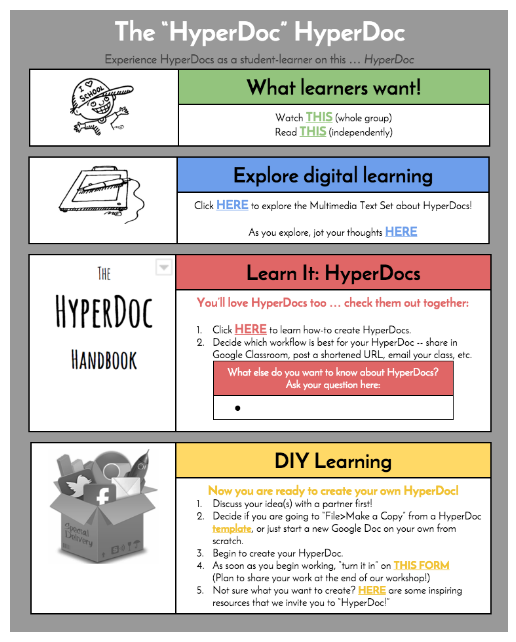 The term “hyperdocs” was coined by Lisa Highfill, Kelly Hilton, and Sarah Landis in their book, The HyperDoc Handbook: Digital Lesson Design Using Google Apps. Follow the #hyperdocs hashtag on Twitter! Insert YouTube Videos into a Google Doc! Great hack! Google Expeditions was a new program running at select schools last year, utilizing the latest in virtual reality (VR) applications to take students on global explorations. This summer it was announced that Google Expeditions is now available for use by all students! If you’re interested, talk to your building principal and consider applying for a Spartan Foundation grant to acquire devices and Google Cardboard viewers. The app is free for Android devices and is coming soon to iOS devices as well. 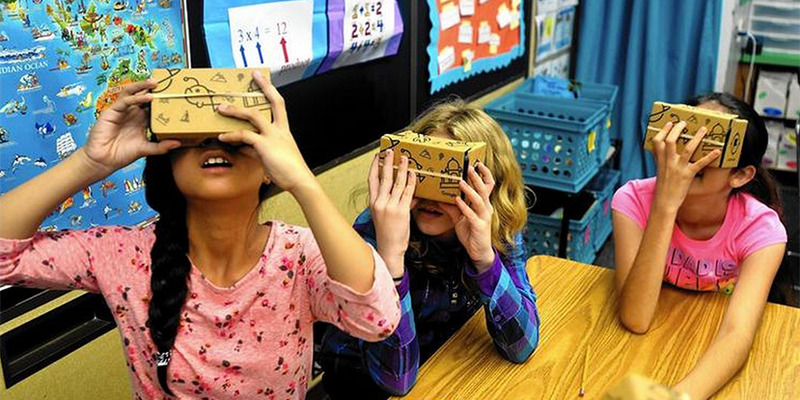 Read more to learn about how students are using Google Expeditions! I know you love beautiful typography for your classroom creations… kiss Comic Sans goodbye with Google Fonts. Did you know that while you’re working in a Google doc, you can click on your fonts menu and browse all the way down to More Fonts…. to be taken to another collection of fonts you can add to your apps? 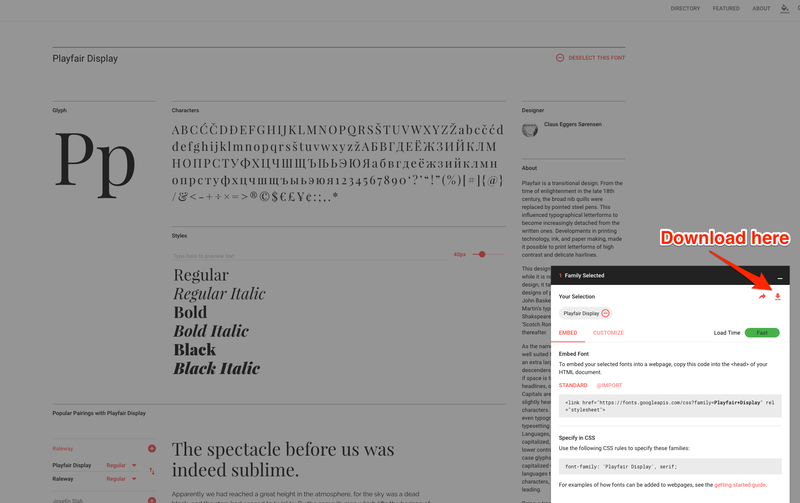 You can also visit the Google Fonts website to browse the collection of fonts to find exactly what you’re looking for. From this site you can select fonts by clicking the red + sign next to the font (you can even type in the textboxes to see how they will look with words you type often!) 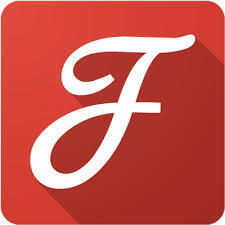 and downloading the font file to your device and installing for use in other applications outside of Google. Wishing you a wonderful school year, filled with opportunities for you and your students to connect, collaborate, and create together! Don’t hesitate to reach out to me or Tim with any questions or needs! Follow the hashtag #gafe4littles to learn more about ways to incorporate the use of Google Apps for Education with even the youngest learners! 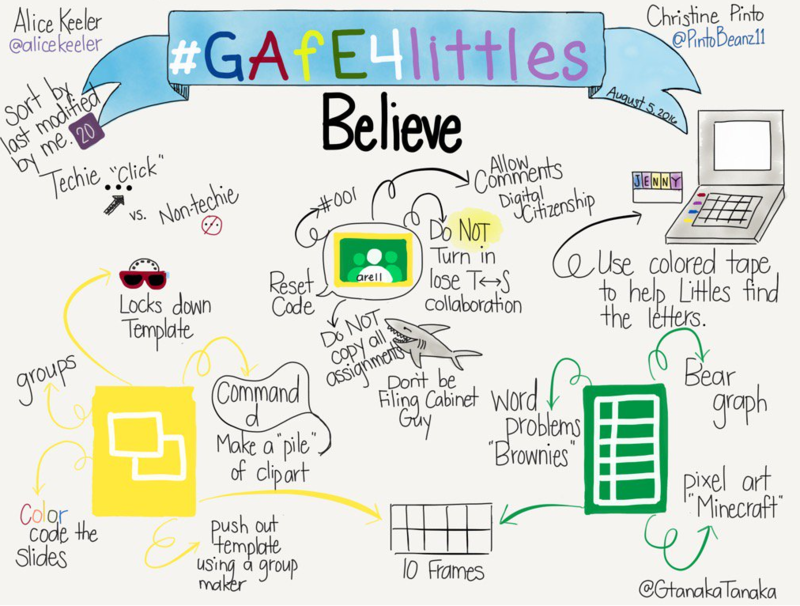 Educators Christine Pinto and Alice Keeler recently held the first #gafe4littles workshop in California and are sharing their resources via the hashtag and elsewhere. Keep an eye out for some wonderful things being shared, and don’t forget to share what’s happening in YOUR classrooms via the hashtag and your blogs as well! 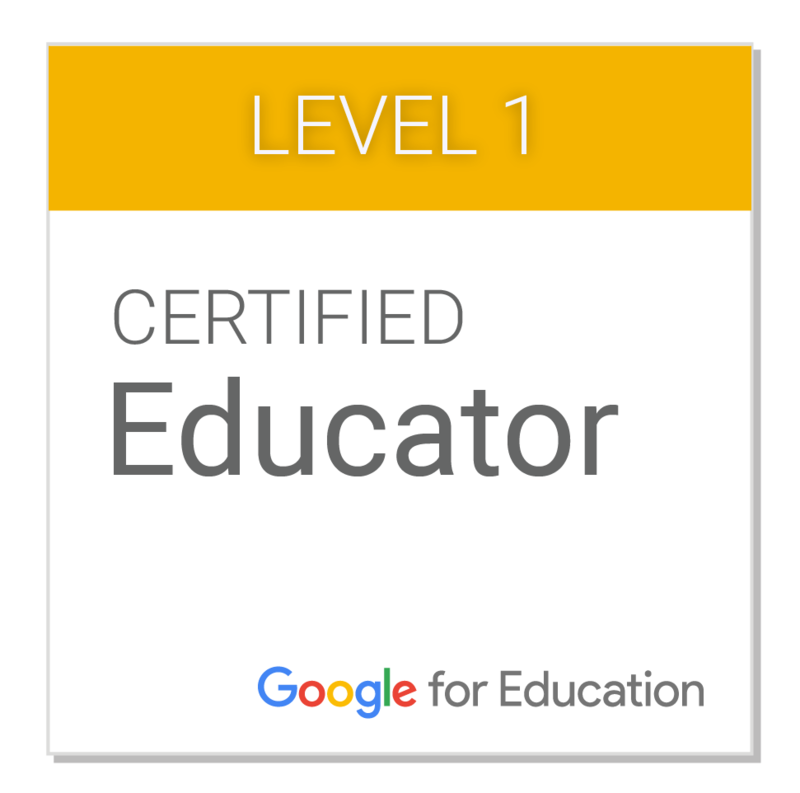 This entry was posted in Communication, Creation, Google Apps, Resources and tagged #gafe4littles, google apps for education, Google Expeditions, Google Fonts, Google Forms, Google Maps on August 7, 2016 by elemtech. Digital Learning Tools at ELANCO Elementary – At the end of each school year, teacher input concerning the paid educational programs at ELANCO is very important. Please take a few minutes to complete the Elem Digital Learning Tools Survey to share your opinions on current programs, as well as to offer suggestions for future programs and professional development needs. One of our August in-service days will have sessions based on your suggestions. New Q&A Feature in Google Slides – A newly released feature in Google Apps for Education provides the option for presenters to allow their audience to submit questions and vote on them during Google Slide presentations. Quizizz now integrates with Google Classroom – so that you can use the Google Classroom Share button to easily send out Quizizz games to your students. Subscribe to your School’s Calendar in MS Outlook – Follow these directions to add the your school building’s calendar to your Outlook Calendar. End of the School Year Backups – It’s approaching the end of the school year and teachers will soon be packing up their classrooms for the summer break. However, teachers should also consider packing up (or backing up) their digital classroom as well. Consider some steps that you could take to cleanup and secure your computer files, browser settings, and Email. Yes, email….Take the ‘Inbox Zero’ Challenge and get to zero emails in your Inbox before leaving for the summer and claim your ELANCO Credly Badge here. Remember that you can claim other Elanco Digital Badges for your many tech skills. May Edition of Storify at #ElancoSD – A collection of educational resources and social media posts from Elanco teachers and organizations. Check out posts and pictures of the Blue Ball Big Read, our HS spring sport athletes, GSHS Prom 2016, GS chorus concerts, and more. Include the hashtag #ElancoSD in your tweets to see your posts in future editions. The Elanco Leading Edge Flipboard Magazine – Read what’s new in the world of Teaching and Educational Technology. View on the web, or subscribe via the Flipboard iOS or Android App to read on your mobile device. 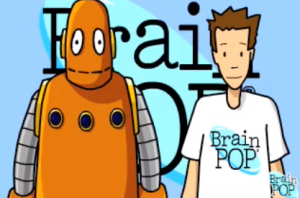 This entry was posted in Communication, Creation, Digital Citizenship, Google Apps, Professional Development, Resources on May 19, 2016 by elemtech. Quizlet Live is a new feature from Quizlet that allows teachers to play an in-class game using existing online flashcard study sets. The game requires students to collaborate in small groups to find the term that matches the definition. Google Classroom has added a new polling feature! 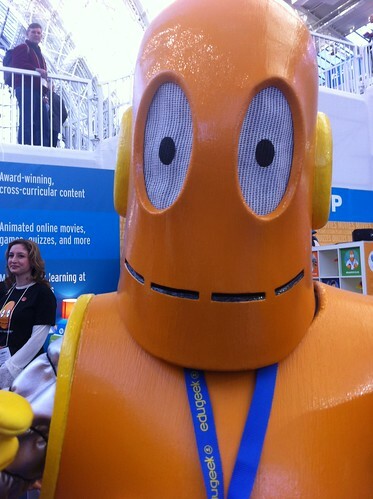 A recent blog post from Google for Educationshows some creative ways teachers are using polling in their classrooms. ThingLink is an online tool for teachers to create interactive images by adding ‘hot spot’ buttons to overlay text, images, videos and more. Here’s one example for learning about the U.S. Presidents. Nearpod is a great classroom presentation tool with the formative assessment tools are built right into the presentation allowing students to respond on their computers with open-ended answers, multiple choice questions, or the use of drawing tools. 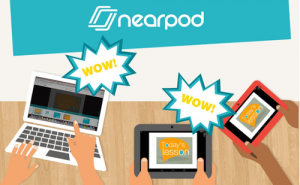 I have 2 Nearpod Teacher accounts that were paid for by the district for any Elementary Teacher who is interested in having the full version of the program through February 2017. First come, first serve! April Edition of Storify at #ElancoSD – A collection of educational resources and social media posts from Elanco teachers and organizations. Check out pictures from our guidance department of the Class of 2016 accepting their college admission offers. Include the hashtag #ElancoSD in your tweets to see your posts in future editions. Remember that you can claim your own Elanco Digital Badges for your many tech skills. 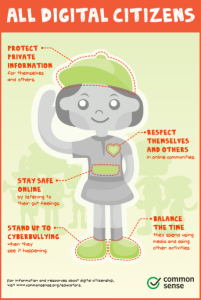 This entry was posted in Communication, Digital Citizenship, Google Apps, Professional Development, Resources on April 19, 2016 by elemtech. With Lyn out on maternity leave, I thought that I’d send out an update with some new resources that are available to Elanco Elementary Teachers and Students. Some to the links below will direct you to Lyn’s Elem Tech Blog, while other will go to my Garden Spot Tech Blog that I use with the secondary teachers. Recent Updates to Google Drive – Voice typing in Google Docs makes typing easier, especially for those students who struggle. New templates in Docs, Sheets and Slides allow for quick access to pre-formatted, professional looking documents. Google Keep for all those reminder sticky notes that have in the past only existed on your desktop. Kiddle is a new safer and more secure version of the Google search engine. A great way to better eliminate those unwanted Internet search results for young students. The Student Blogging Challenge, which happens twice a year, is starting up again in March and includes a series of 10 weekly tasks created by Edublogs which you can customize for your class. For more information about Elanco’s Edublogs, visit the Edublogs & Blogging page. Quizalize your Formative Assessment by using the online tool called Quizalize to randomly assigning students to teams while answering questions that accumulate points for their team in real time. TED-Ed explains the answers to some of life’s most basic questions, such as “Why are there so many insects?”, or “What does outer space do to your body?”, or “Why are manhole covers round?” with short video lessons using animation and simple terminology for students. March Edition of Storify at #ElancoSD – A collection of educational resources and social media posts from Elanco teachers and organizations. Include the hashtag #ElancoSD in your tweets to see your posts in future editions. Please contact me if you have any questions about any of these updates or want to discuss methods to integrate technologies into your classroom. 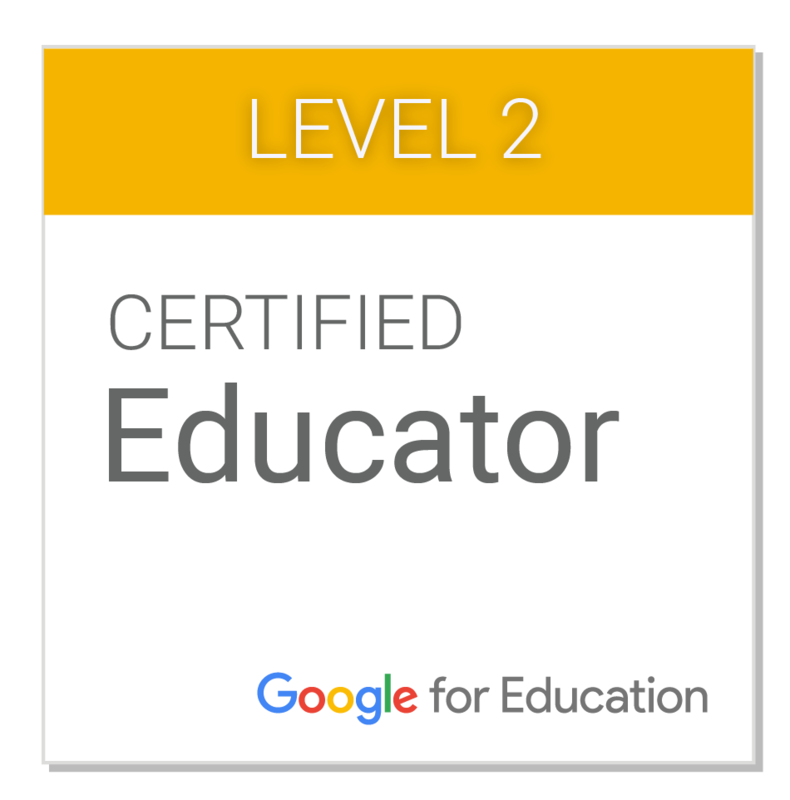 This entry was posted in Communication, Google Apps, Professional Development, Resources on March 19, 2016 by elemtech.